To celebrate 2018 as the Year of the Dog, the New Zealand Mint released this interesting Silver coin. 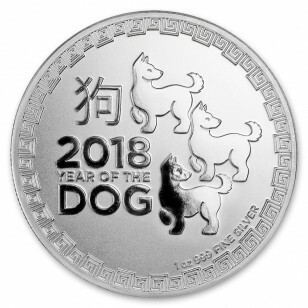 On the coin is an artistic image of three dogs, adding a unique look to typical lunar coins. In the Chinese Lunar calendar, people born in the Year of the Dog are independent, valiant, sincere, loyal and decisive. 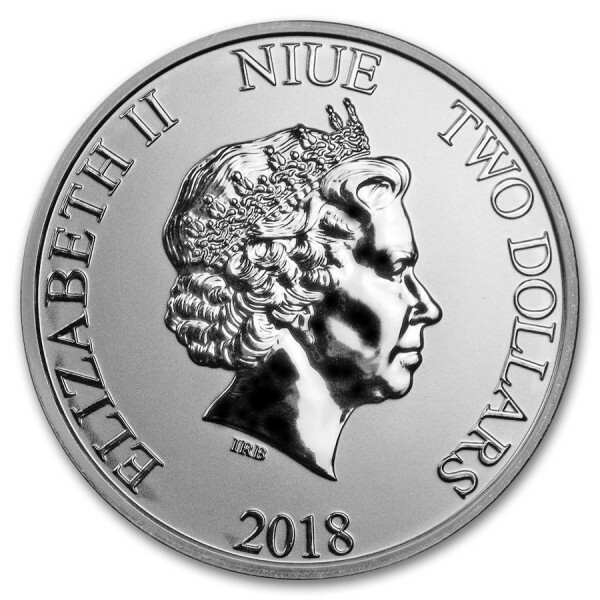 It contains 1 oz of .999 fine Silver.